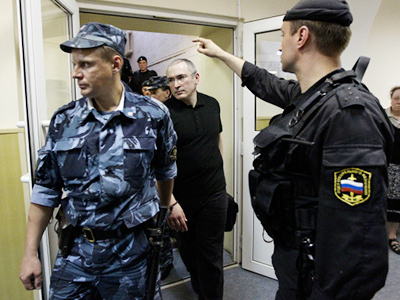 A court has refused the early release of Platon Lebedev, business partner of former oil tycoon Mikhail Khodorkovsky, who is serving a sentence for tax evasion and money laundering. He petitioned for release after serving most of his 13-year term. 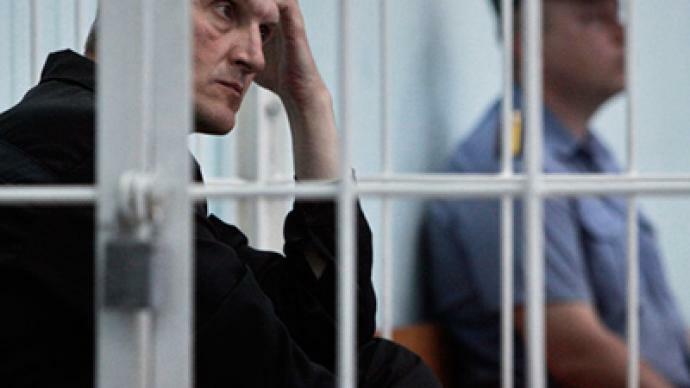 The judge said Lebedev had not repented over the crimes he had committed and while being in prison had repeatedly broken the rules. 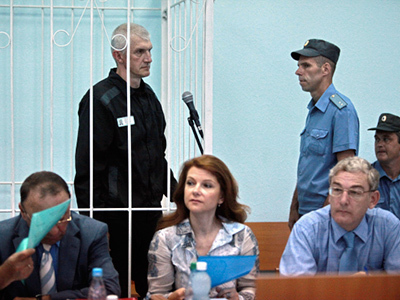 “The dynamics of Lebedev’s behavior does not show that he has corrected his ways, so he cannot leave prison,” said the judge. Lebedev stood two separate criminal trials for his actions as head of the Menatep bank, a financial institution which had strong ties with Khodorkovsky’s oil empire. After the second sentence in 2010, his prison term was due to end in 2017. However in May 2011, it was reduced by one year. 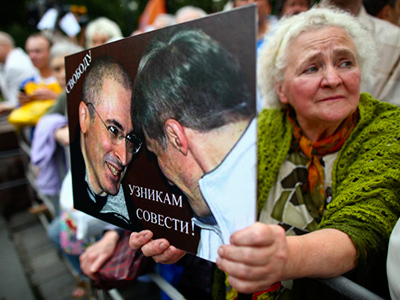 Both Khodorkovsky and Lebedev petitioned for early release. The court in the city of Velsk, in Russia’s northwestern Arkhangelsk Region, reviewed a number of documents related to Lebedev’s petition, including reports from the administration of the penal institution where he was serving his term, his medical papers and letters from his family and friends. It also questioned the inmate himself and a representative of the prosecutor’s office. While the court considered Lebedev’s fate, at least three companies announced they would like to hire him, if he is released.